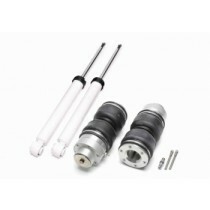 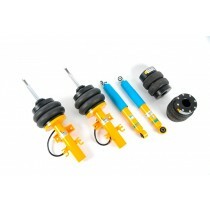 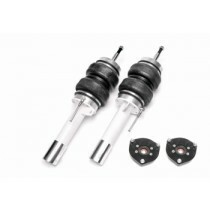 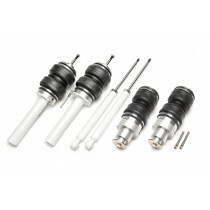 CCK - Coilover Conversion Kit for H&R deep for your Volkswagen Touran (5T). 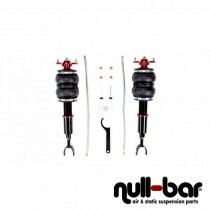 Air Lift Performance Kit for the VW Touran 5T. 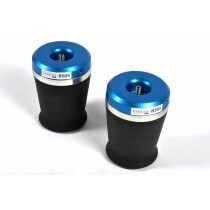 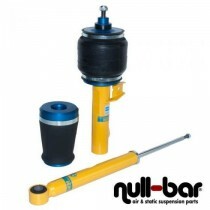 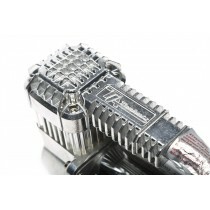 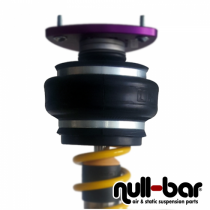 Bilstein Performance Airride for the VW Touran (5T).